We host “The i-eXam” each week on soundcloud. Get daily scripture and encouragement on our YouTube channel. 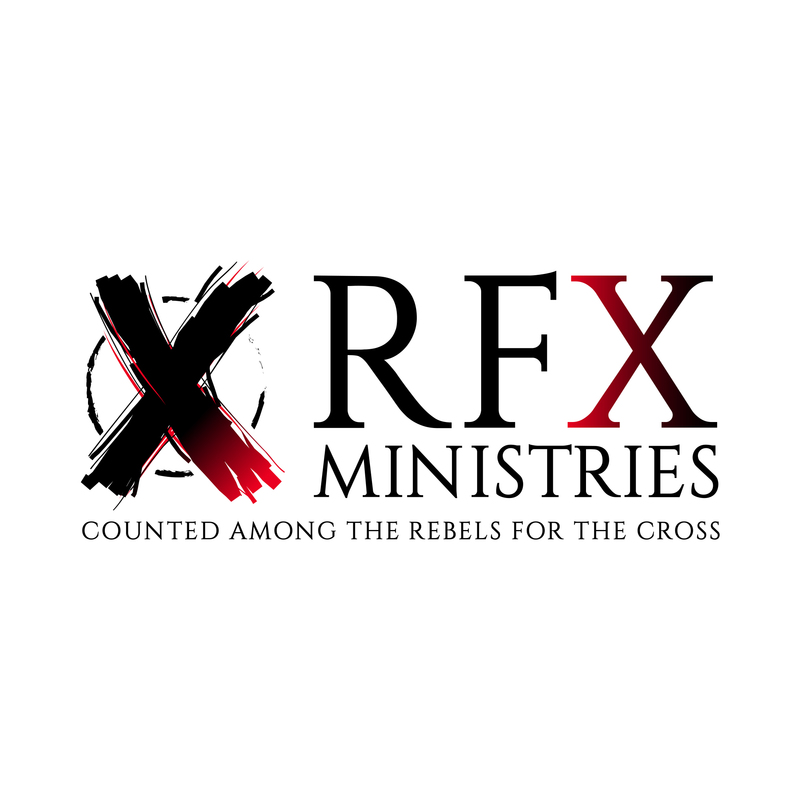 You can follow our blog here at rfxmovement.com. We would love to hear any prayer requests, praise reports, questions, or comments from you.